African news. But not as you know it. 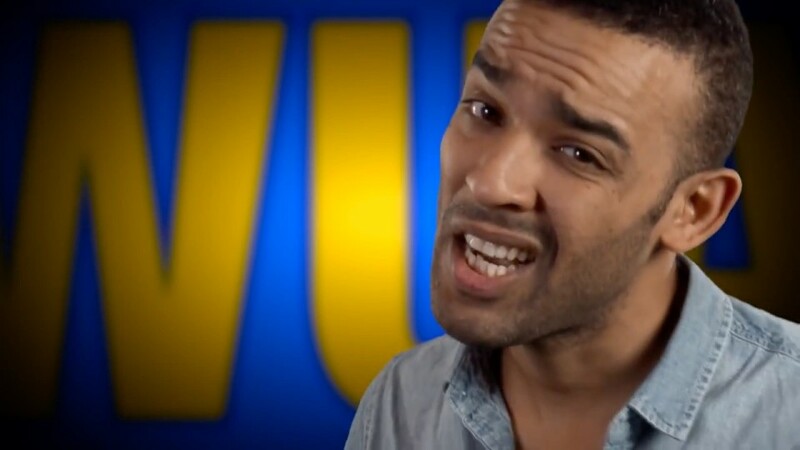 What’s Up Africa (WUA) is the satirical weekly show created by Ikenna Azuike that homes in on Africa’s burning issues, broadcasted weekly on BBC World.